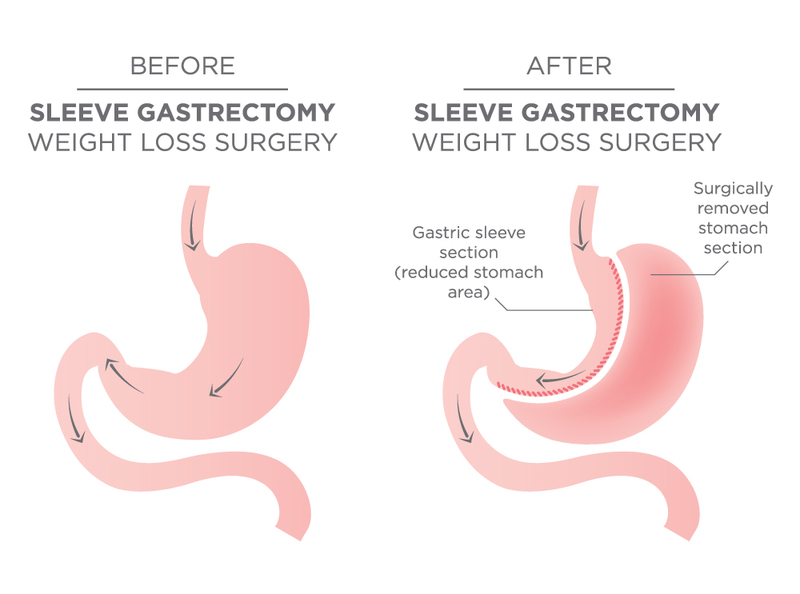 During Gastric sleeve or Sleeve gastrectomy operation surgeon makes the stomach smaller in shape of tube or sleeve and removes about 85% of the original stomach. This operation also is performed laparoscopically by small incisions. The new sleeve-shaped stomach is closed with staples. The aim of the surgery is to reduce the size of the stomach therefore you will be able to eat much less amounts of food during one meal. It might be confusing to choose the right type of surgery. Here you go some advise by dr.Kozlovskis, bariatric surgeon, on who would be eligible for the sleeve surgery rather than other types of weight-loss surgeries. Research shows that Gastric sleeve surgery should not be recommended to persons, who suffer from Gastroesophageal reflux disease. Gastric bypass surgery is considered as the right choice in these situations as it resolves the problem effectively, while after the Gastric sleeve surgery the problem can even intensify in 10-15% of cases. 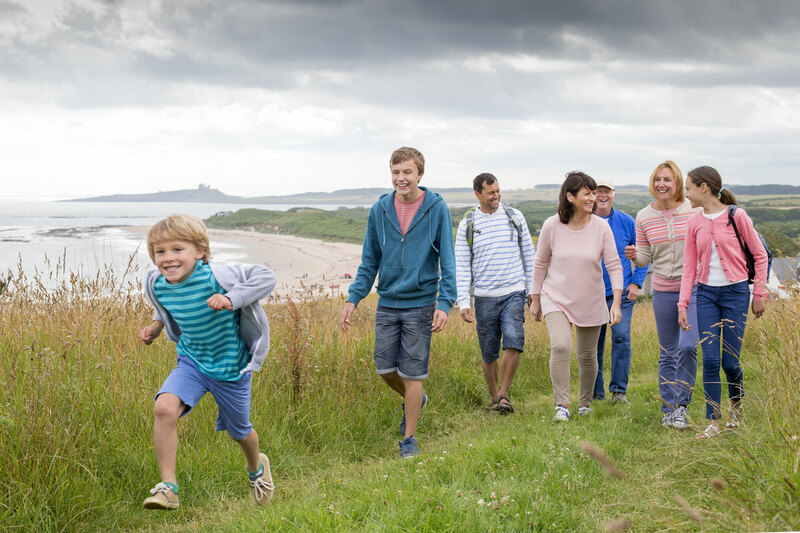 All inclusive cost of the sleeve gastrectomy surgery is EUR 5100. There is a less wound infection possibility than with Lap Band surgery. Pure weight-loss results in long-term may happen – the new stomach can stretch out after a while and cause regain of already lost weight. Please feel free to ask for a surgeon consultation to help you decide which type of surgery is the most suitable for you!